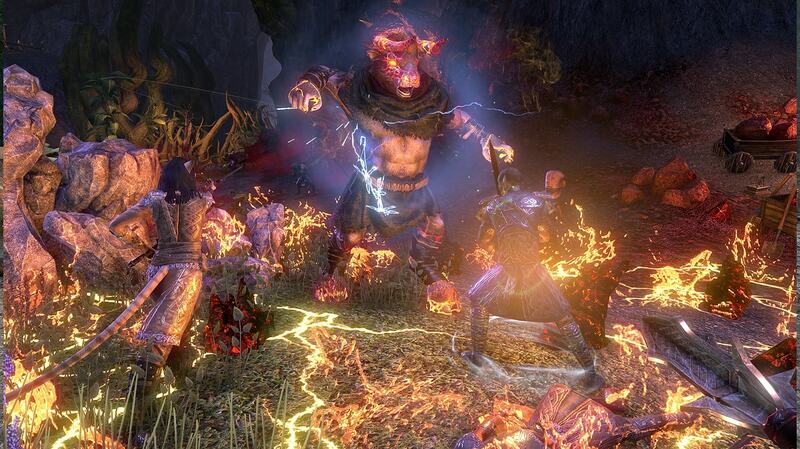 Players of The Elder Scrolls Online have reason to be happy. Because this month, a new DLC will appear, which makes the huge world a little bigger. We will show you what awaits you in "Horns of the Reach" and how you get the new supplementary content. The main argument for The Elder Scrolls Online: Horns of the Reach are probably the two new dungeons available to players after download. The first is the "Bloodroot Forge", where the Daedric prince Hircine was the first to create powerful weapons many years ago. Now you have to go through the plans of the Reachmen, who are entrenched in the depths of the ruin. Afterwards, the "Falkreath Hold", a besieged city, has to be freed. Both dungeons are available in both the normal and the veteran version. As a reward, there are new item sets, masks, and achievements. If you need gold while playing in The Elder Scrolls Online: Morrowind, you can buy ESO gold on our site. You can get 2% discount with code "teso" if you buy gold on ESO-GOLD.